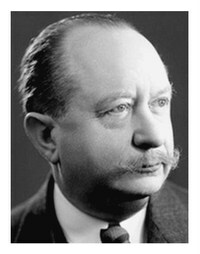 Lucien Paul Victor Febvre was a French historian best known for the role he played in establishing the Annales School of history. 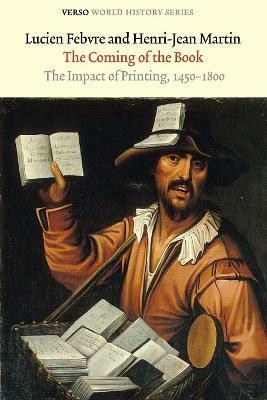 Books, & the printed word more generally, are aspects of modern life that are all too often taken for granted. Yet the emergence of the book was a process of immense historical importance & heralded the dawning of the epoch of modernity. In this much praised history of that process, Lucien Febvre & Henri-Jean Martin mesh together economic & technological history, sociology & anthropology, as well as the study of modes of consciousness, to root the development of the printed word in the changing social relations & ideological struggles of Western Europe.